Motivational Press LLC, 9781628650228, 222pp. Beverley's unconventional memoir will inspire you to live life on your own terms. 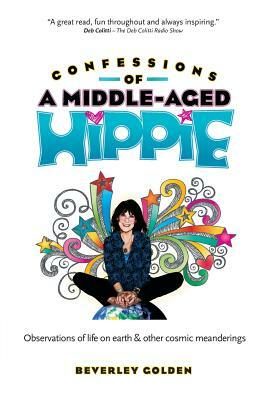 This book proves it: you are not alone in the universe...and we're all hippies at heart.